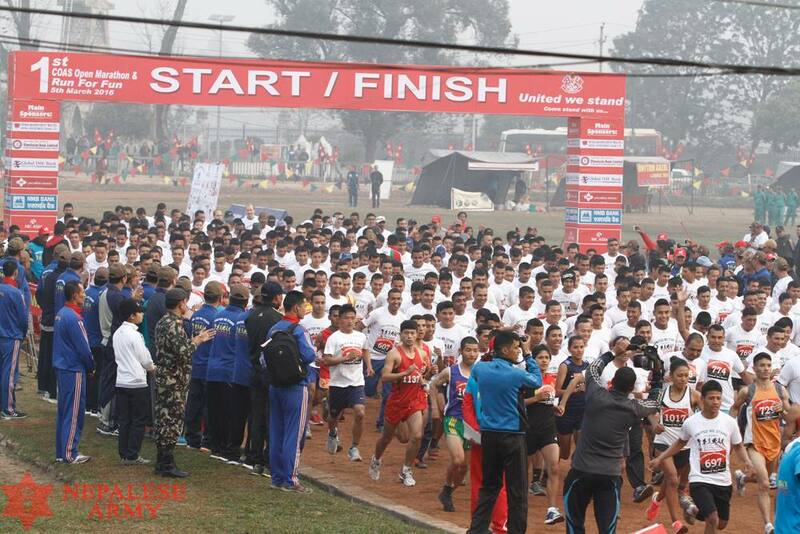 The first ever Chief of Army Staff Open Marathon took place in Kathmandu, Nepal on Sat 5 March. This was in part, the equivalent of the UK’s Armed Forces Day celebration. 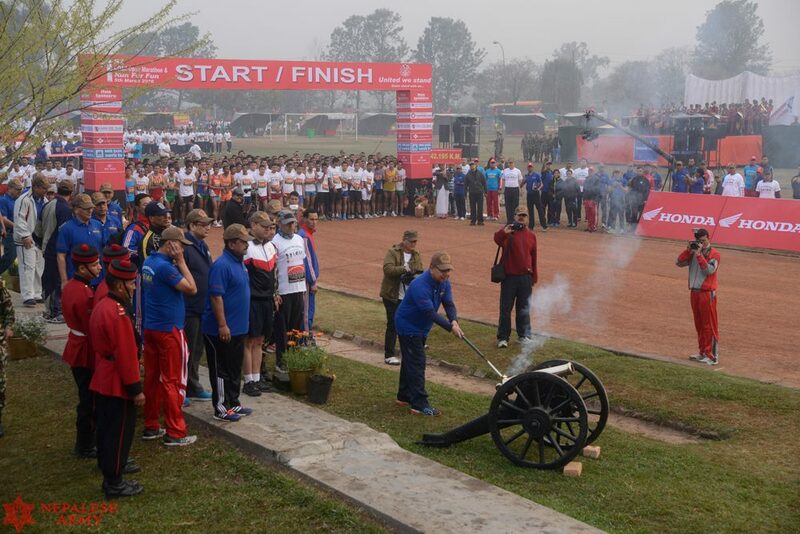 The event hosted a 5km, 10km, Half Marathon and Marathon discipline and was open to only the top 20 elite runners of each Nepalese Armed Forces unit. 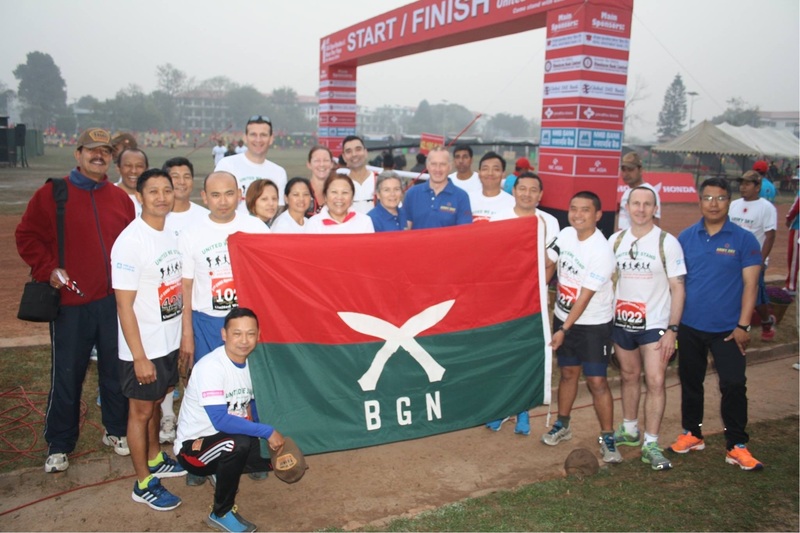 Despite of busy schedules, British Gurkhas Nepal entered a team of 20 runners including spouses. The BGN team performed incredibly well considering the short notice entry and limited preparation time.